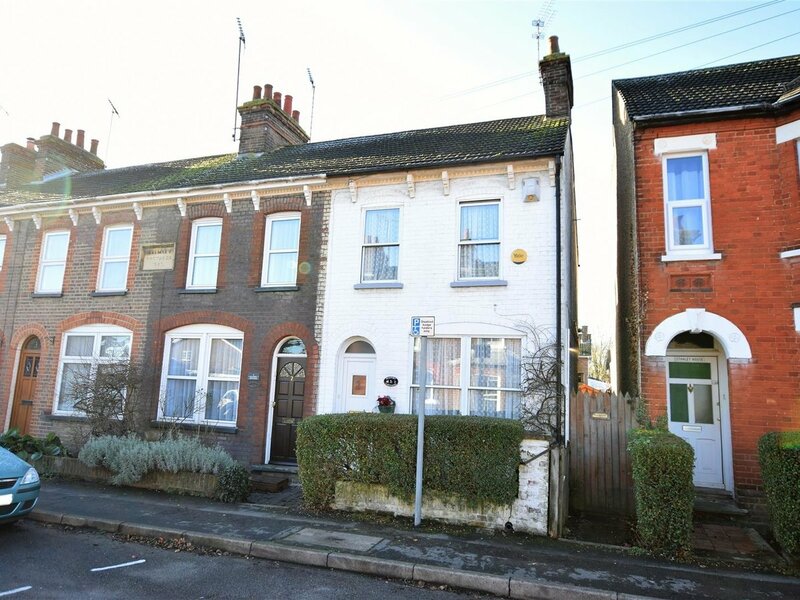 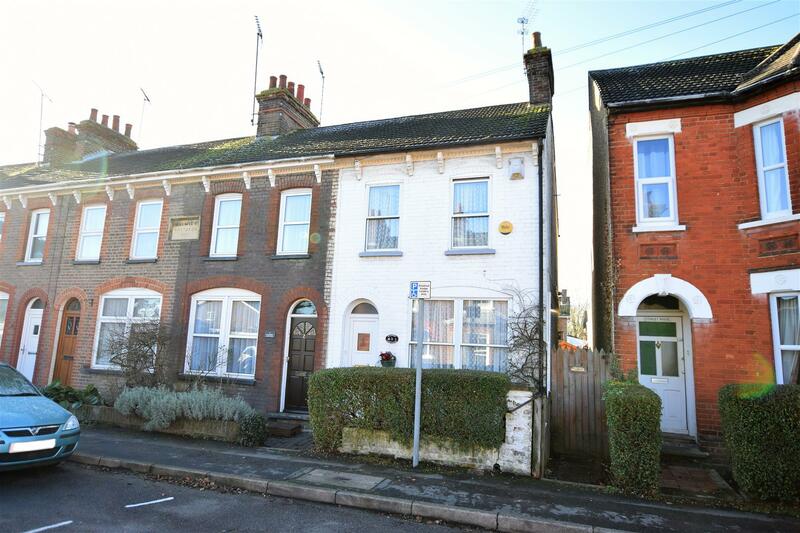 Alexander & Co are pleased to offer for sale this extended 2/3 bedroom end of terrace cottage offering flexible accommodation over two floors. 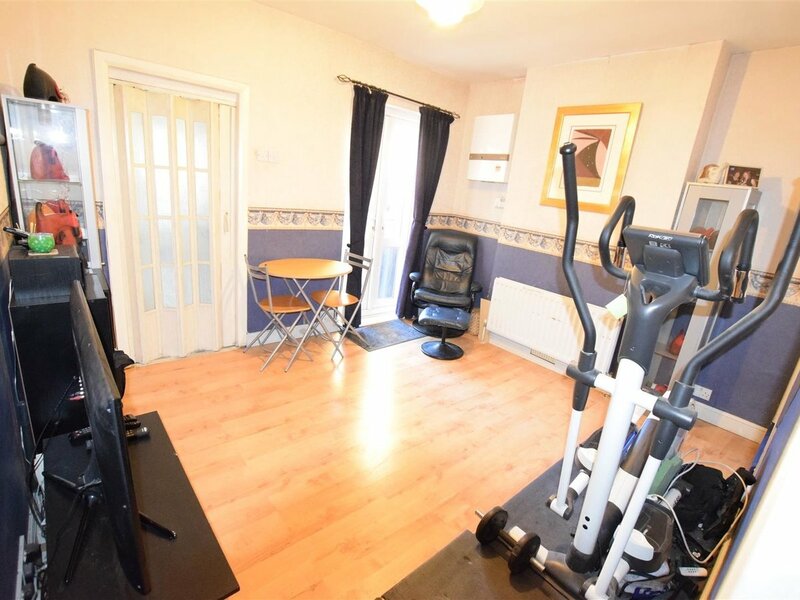 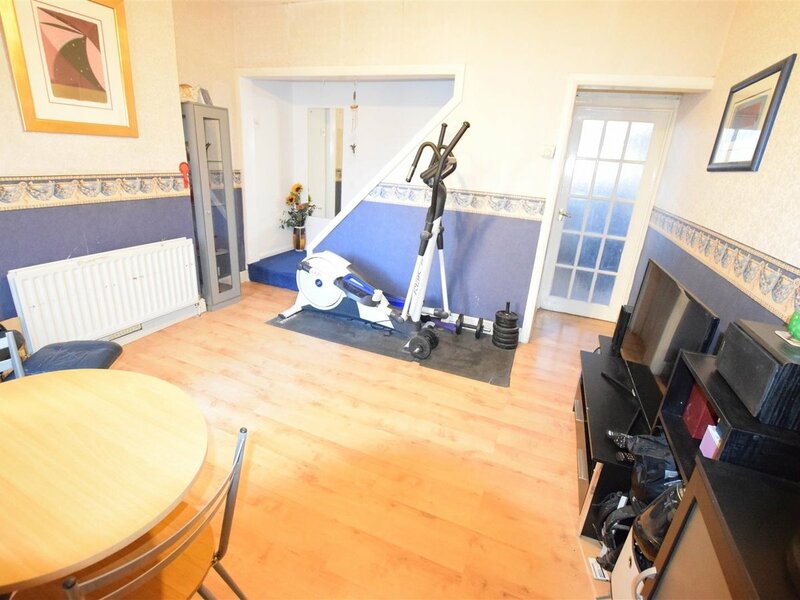 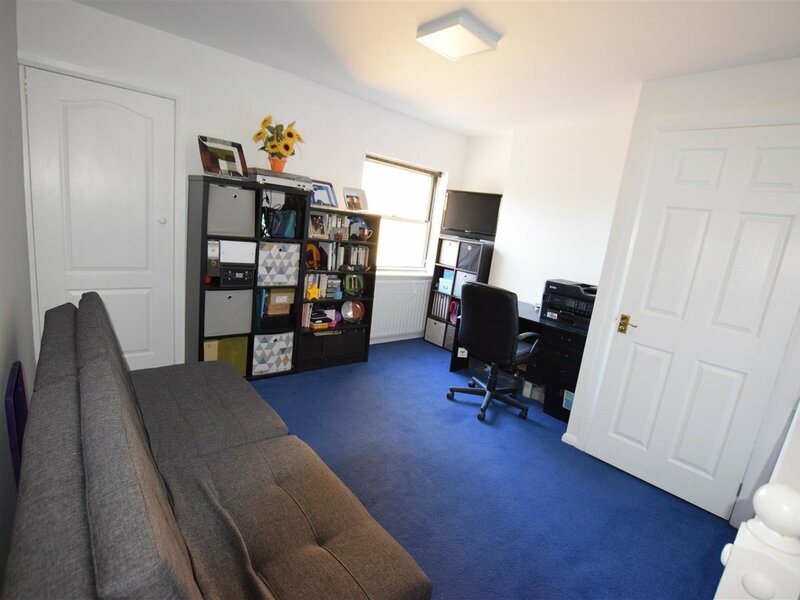 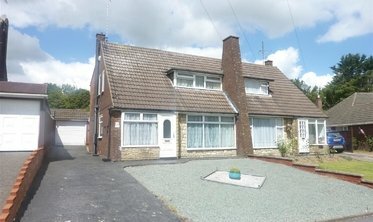 The property offers two reception rooms plus a large landing area which was previously a bedroom which is currently used as an office/TV room. 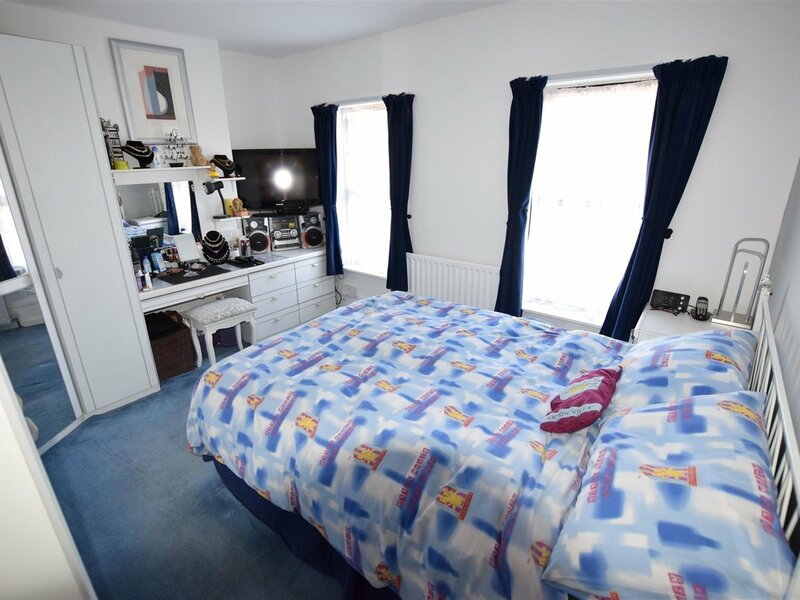 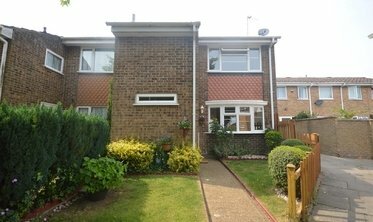 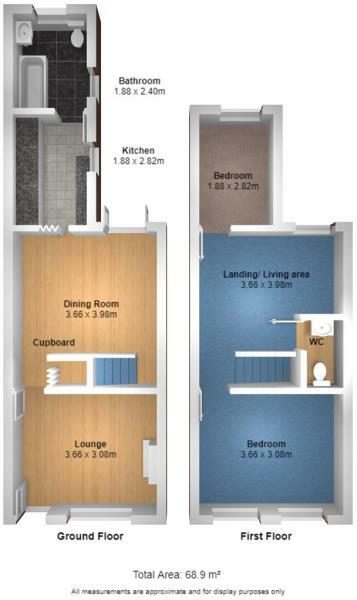 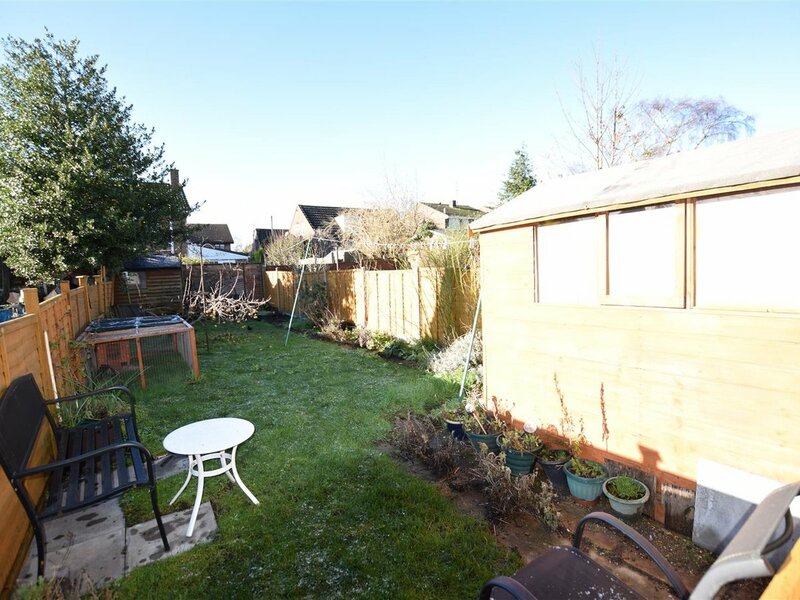 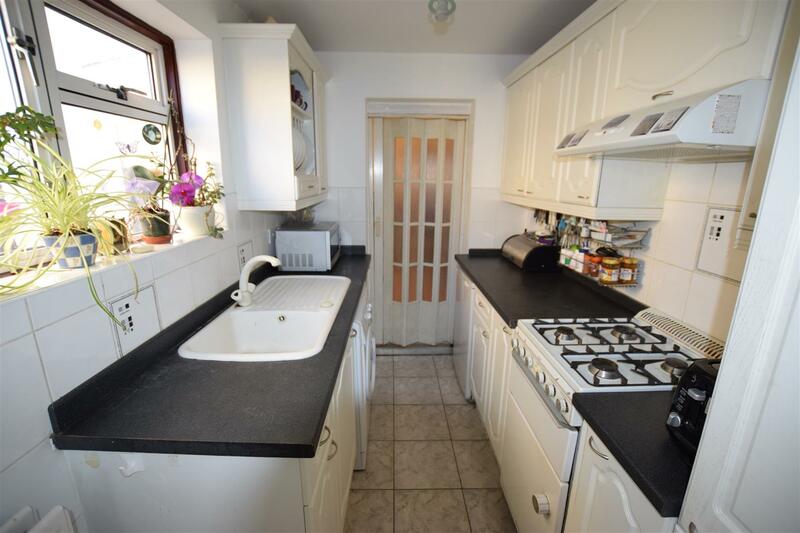 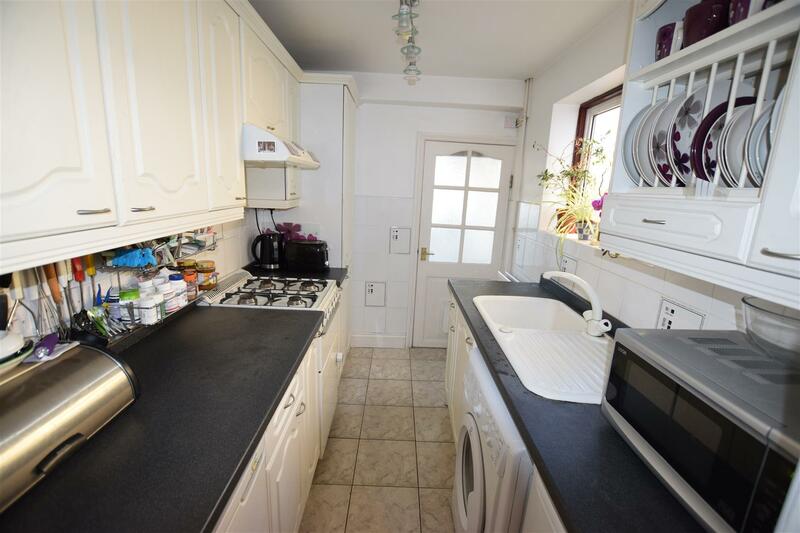 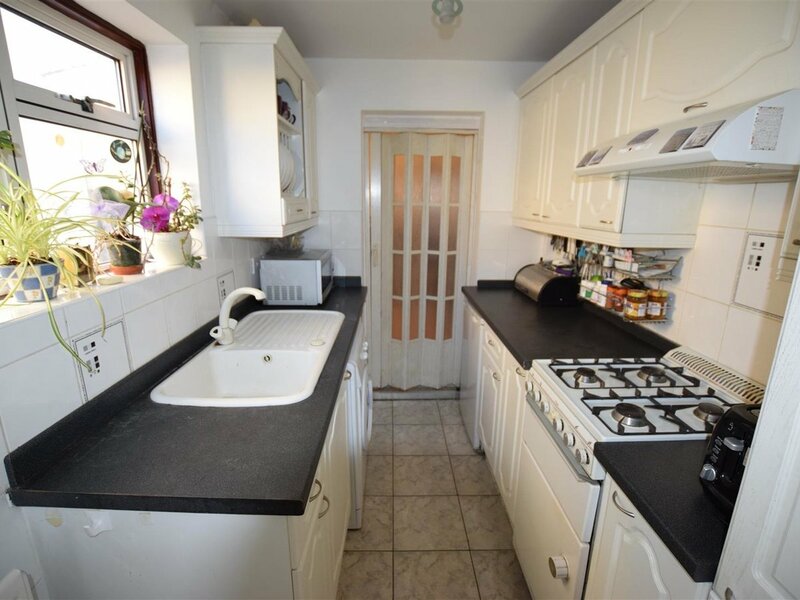 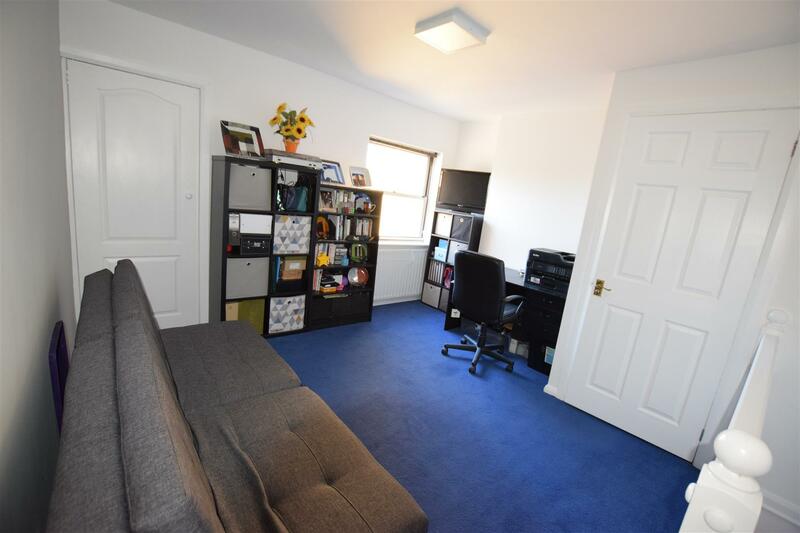 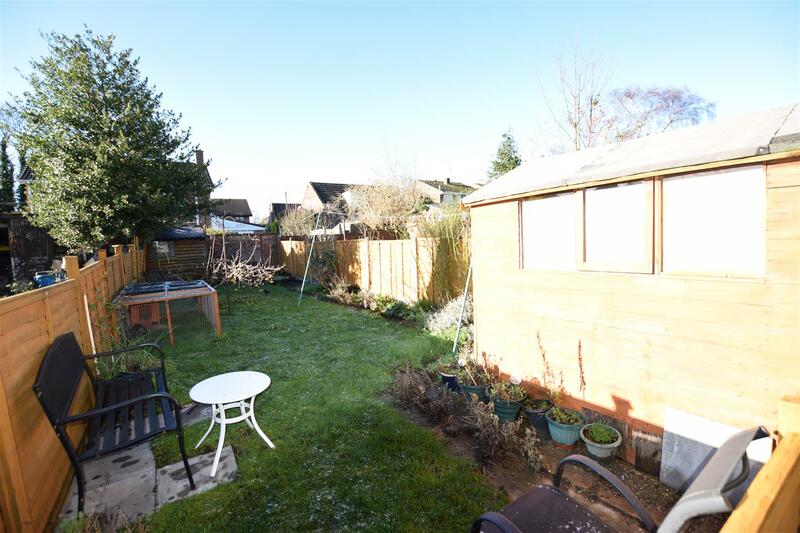 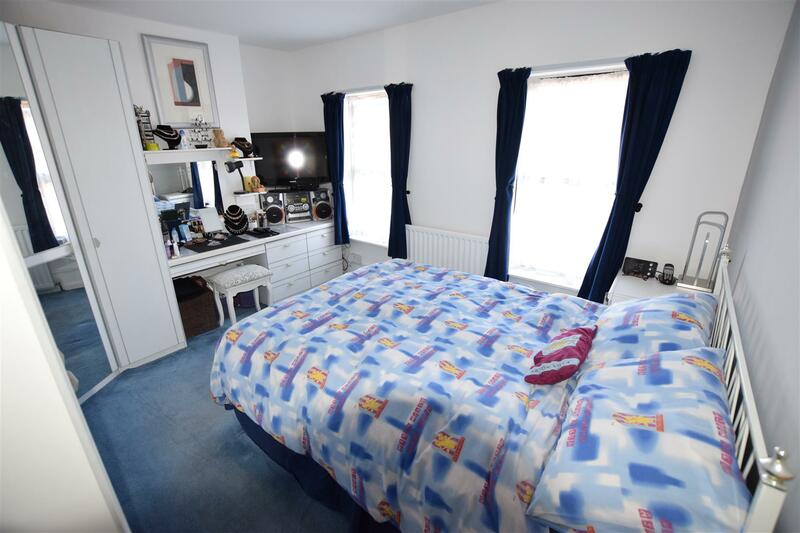 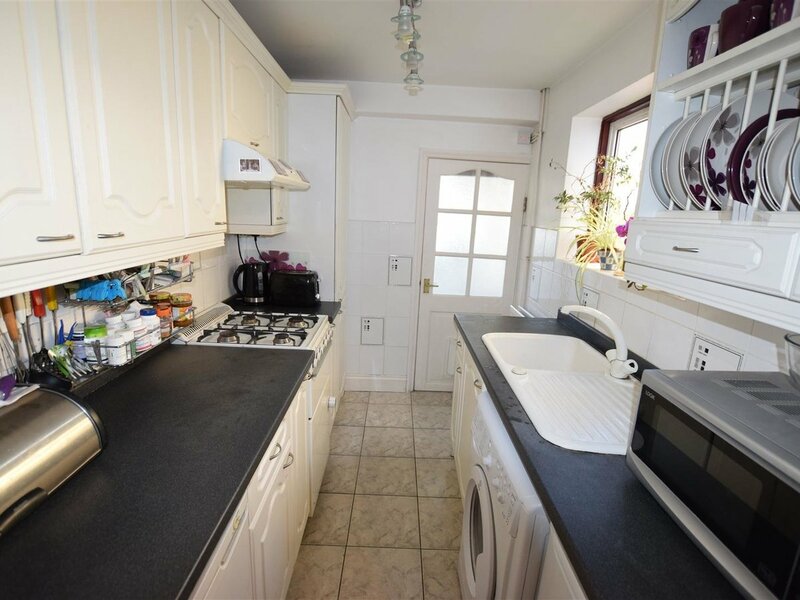 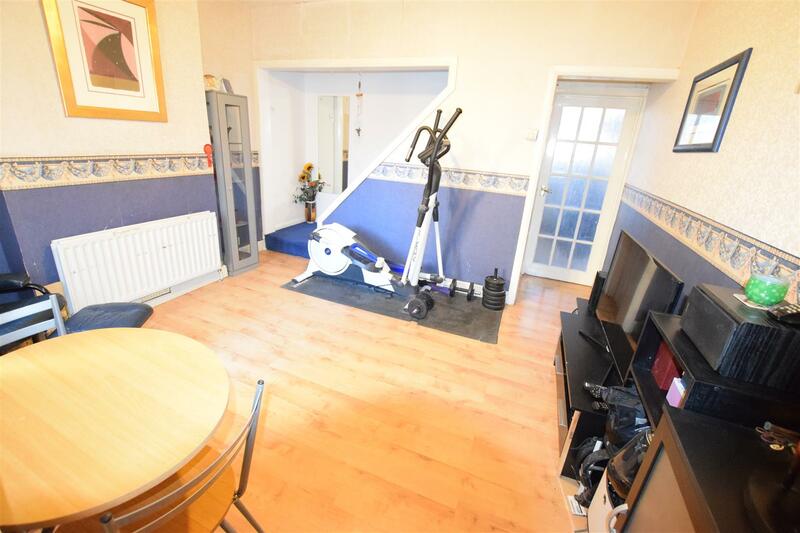 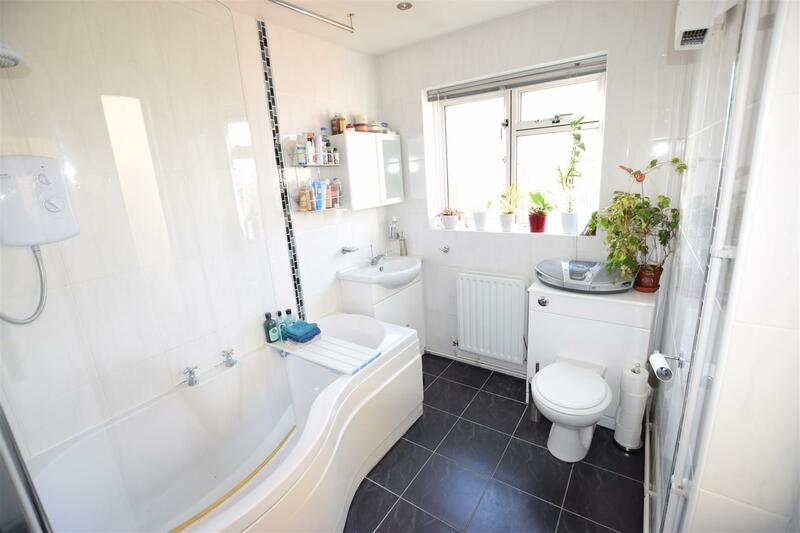 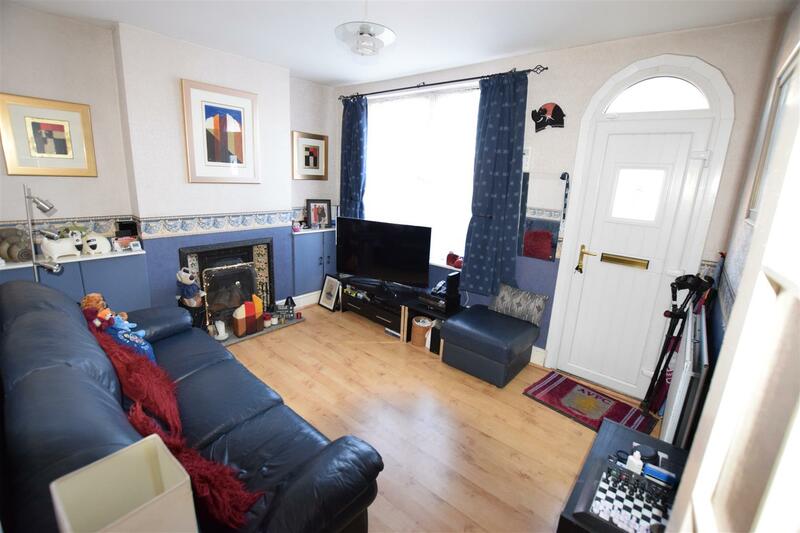 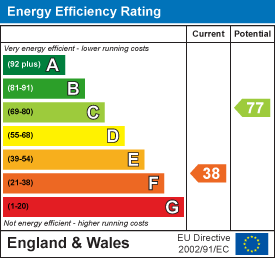 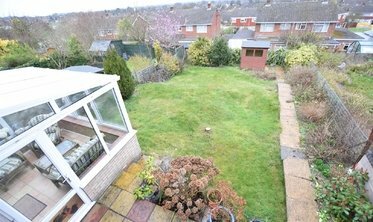 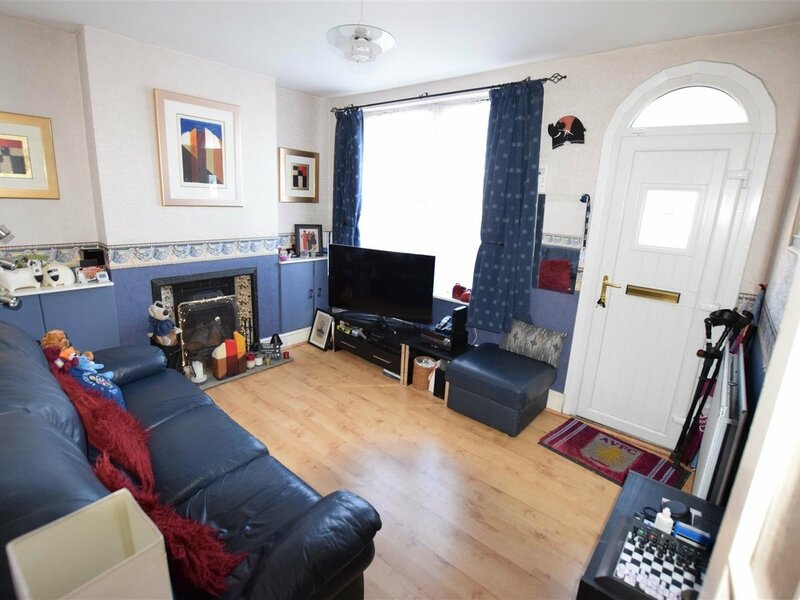 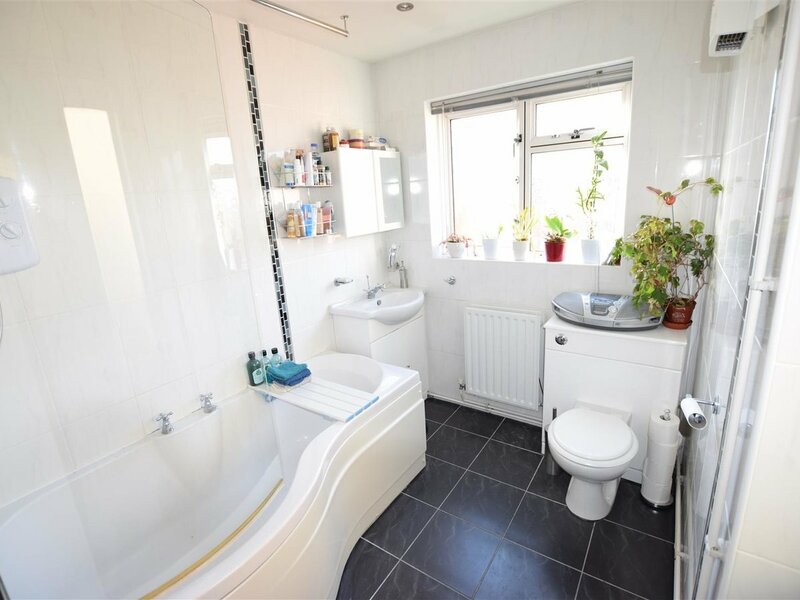 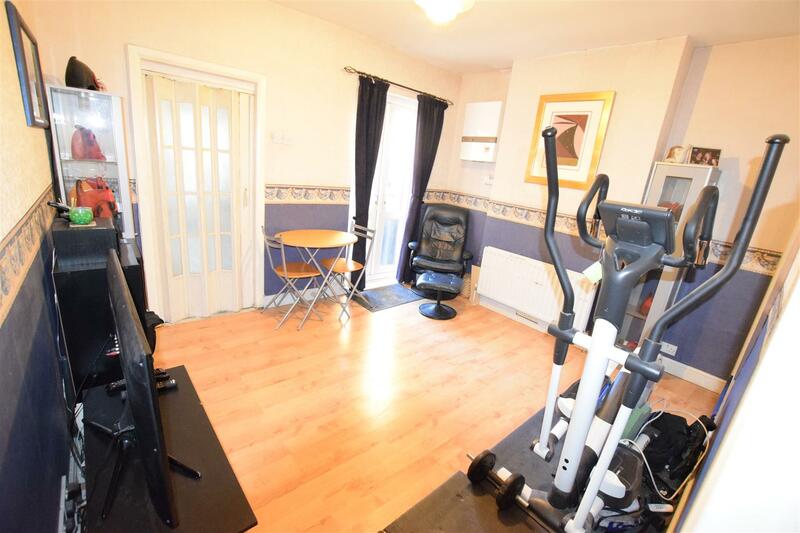 Lounge, separate dining room, kitchen, refitted bathroom, landing office/tv room(previously bedroom 2) cloakroom to first floor, two further bedrooms, Double glazing, gas fired central heating, approx 49` rear garden.